Make Valentine's Day dreams come true with a visit to The Belfry on Thursday 14th February, or throughout the Valentine's weekend. 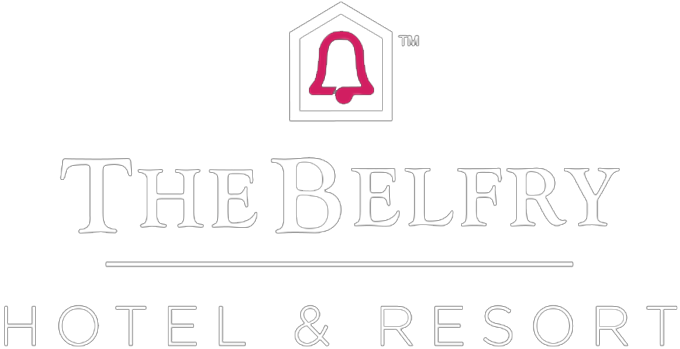 Whether you're looking to dine out, relax with a spa day, book a romantic getaway or give the gift of a Belfry experience, there's plenty of ways to spoil that special someone. If food is the way to your heart, our 7 course Tasting Menu at The Ryder Grill is the perfect Valentine's Day treat at just £70 per couple. Fall in love with our brilliant beef to share, or our mouth-watering warm chocolate molten cake accompanied by live music. From £220 per couple, enjoy an overnight stay, full English breakfast, 3 course dinner and prosecco and chocolates. A romantic retreat, surrounded by over 550 acres of stunning countryside, is the way to anyone's heart! Soak up the atmosphere in Brabazon Bar whilst enjoying Afternoon Tea at its best. 85 minute treatment. From £350 for two people . From dining and spa days, to overnight breaks, your loved one can plan the perfect date with one of our gift vouchers.